"You have people who are exceptions. You have Einstein. You have Isaac Newton. You have Beethoven. 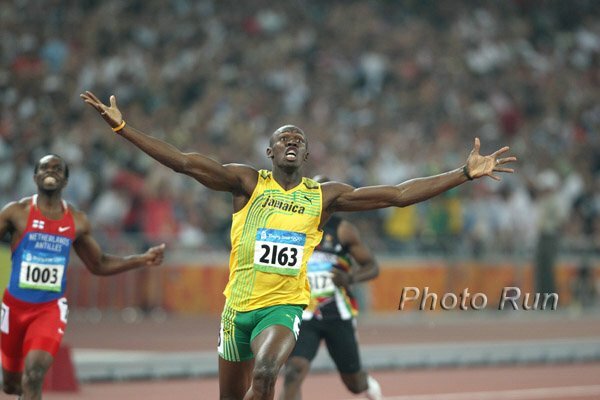 You have Usain Bolt. It's not explainable how and what they do." - Stephen Francis, the coach of former 100m world record holder Asafa Powell, talking about Usain Bolt after his sensational 19.30 world record in the men's 200m.